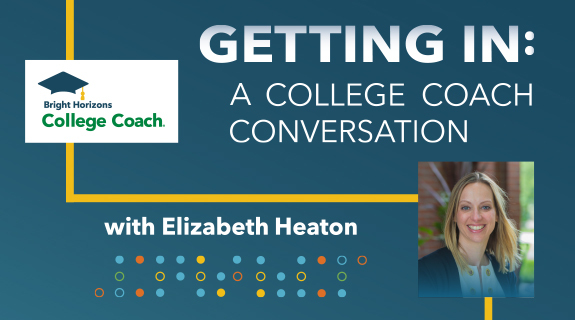 To listen to other episodes, visit Getting In: A College Coach Conversation on VoiceAmerica or search for us on iTunes, Stitcher, or wherever you get your podcasts. While you’re there, please leave us a rating or review! We appreciate your feedback.